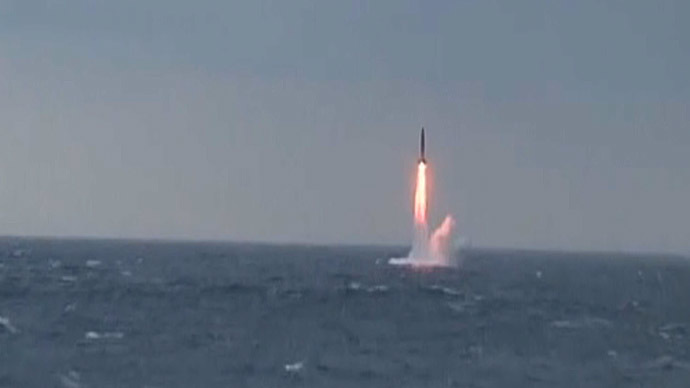 The Yuri Dolgoruky (K-535) submarine fired the missile on Wednesday. 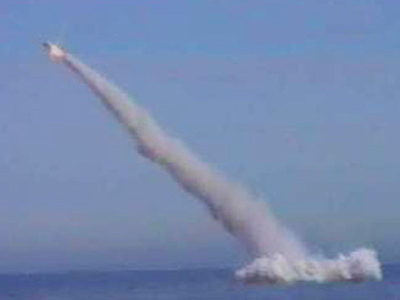 All of the Bulava’s warheads hit the Kura test range in the Kamchatka Peninsula in the Russian the Far East, according to the ministry. 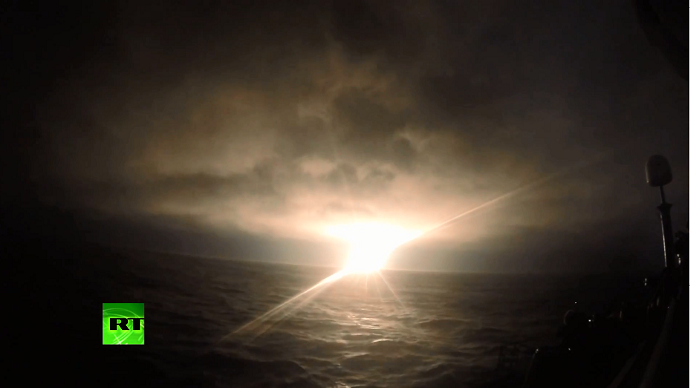 “The actions of firing of the missile by the commander of the vessel 1st Rank Captain Vladimir Shirina and the Yuri Dolgoruky’s crew are assessed as professional and competent,” a statement from the military’s press service said. It is the first time that such a test was carried out with a full load of Bulava missiles present on board the submarine, TASS noted. With an operational range of 10,000 kilometers, Bulavas are able to carry 10 hypersonic, individually guided, maneuverable nuclear warheads with a yield of 100–150 kilotons each. 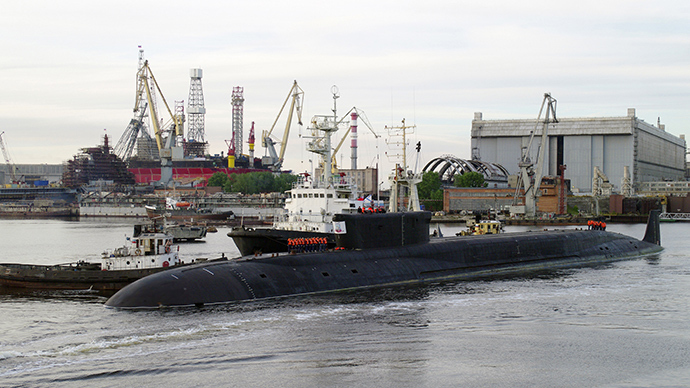 Borey-class “stealth” submarines have been designed to become the backbone of Russia’s sea-based part of nuclear deterrent, with Bulava being its nuclear weapon of choice. The missile has a somewhat troublesome testing history, with technical glitches plaguing some of the early launches. 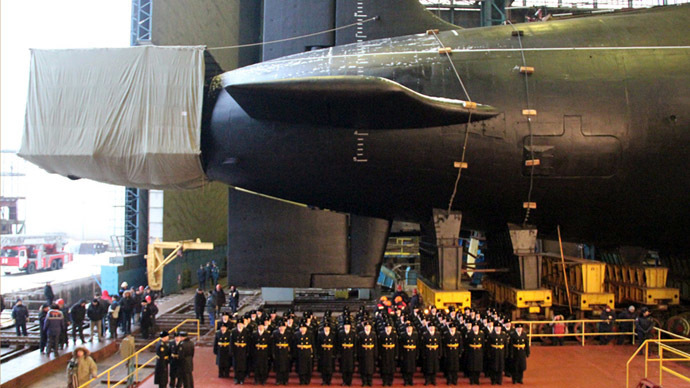 By 2020, the Russian Defense Ministry plans to have eight Borei-class submarines. The subs feature several characteristics superior to any submarine currently in service, such as the ability to cruise silently and be less detectable by sonars. 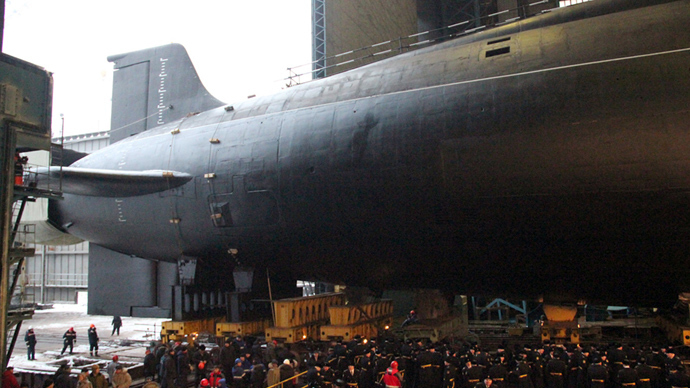 Launched in February 2008, Yuri Dolgoruky joined the ranks of Russian Navy in 2013.